The government said Friday it will create a sports agency to oversee preparations for the Rugby World Cup in 2019 and the 2020 Olympics and Paralympics. A cabinet minister will be appointed to oversee the new agency, bringing the total number of cabinet ministers to 19 from the current 18, Sports Nippon reported. Two bills will be submitted during the current Diet session to create the agency and appoint a cabinet minister. 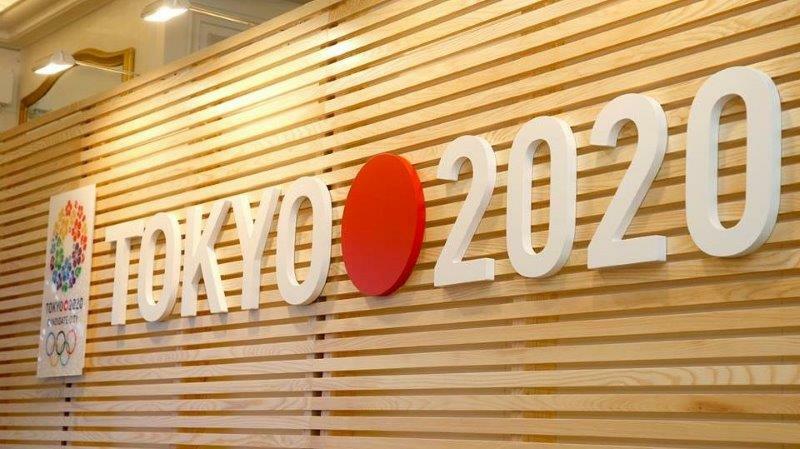 Education, Culture, Sports, Science and Technology Minister Hakubun Shimomura told a news conference that the agency will have a staff of 120, Sports Nippon reported.